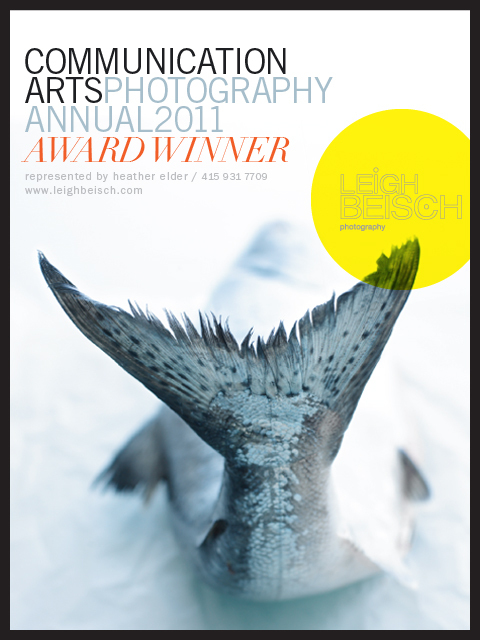 Leigh Beisch Photography Blog: Communication Arts Photography Annual award winner! 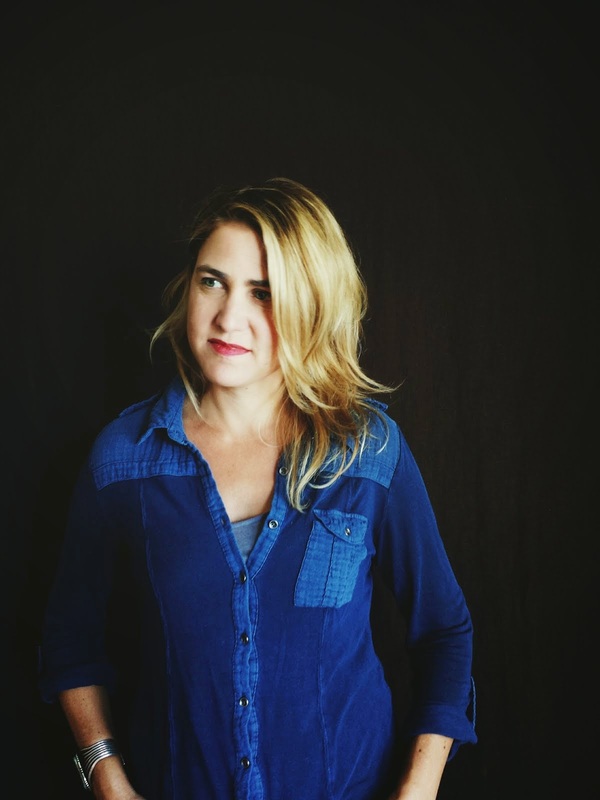 Communication Arts Photography Annual award winner! This was an image I shot for a story about Salmon for Sunset magazine. I have shot Salmon many times before but this one had the most magnificent tail. I was amazed by its silver scales. This shot recently made it into Communication Arts photo annual. Miss Peggy Wong- a truly gifted designer- designed a fitting announcement for me- I love how the type works with the image.